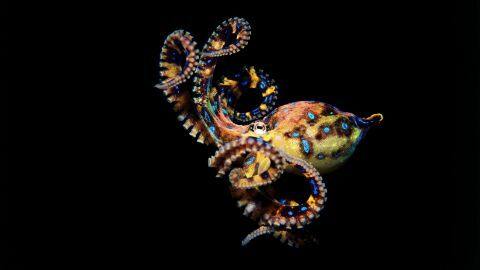 With its fascinating coloring and delicate curling arms, the blue-ringed octopus may be a beautiful creature, but this small cephalopod is also deadly. 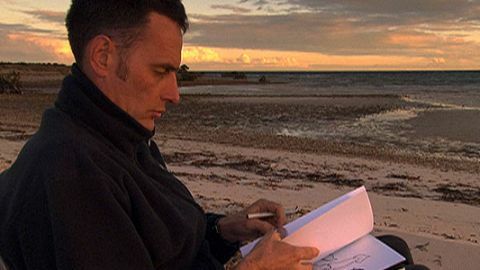 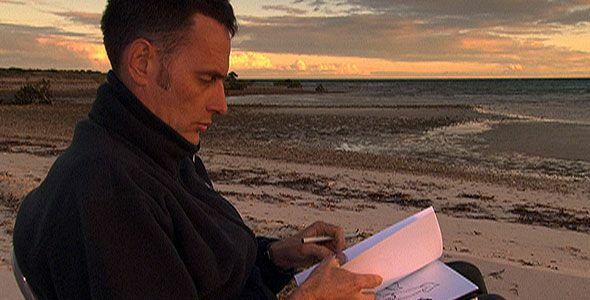 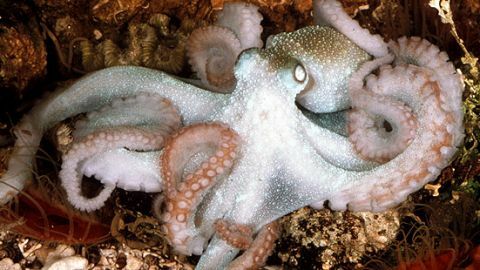 Meet Dr. Mark Norman, one of the world's leading octopus experts, who is also featured in "Encountering Sea Monsters." 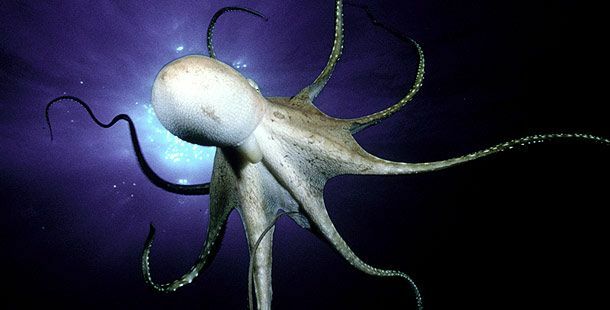 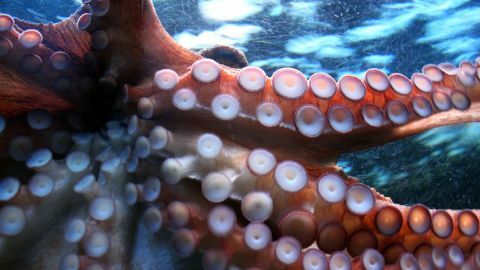 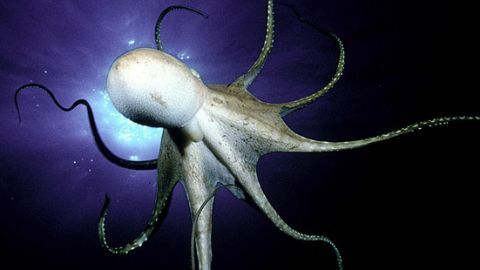 Octopuses also exhibit behaviors -- from neon-bright flashing skin colors to breathtaking jet-propelled swims -- that have made scientists sit up and take notice.